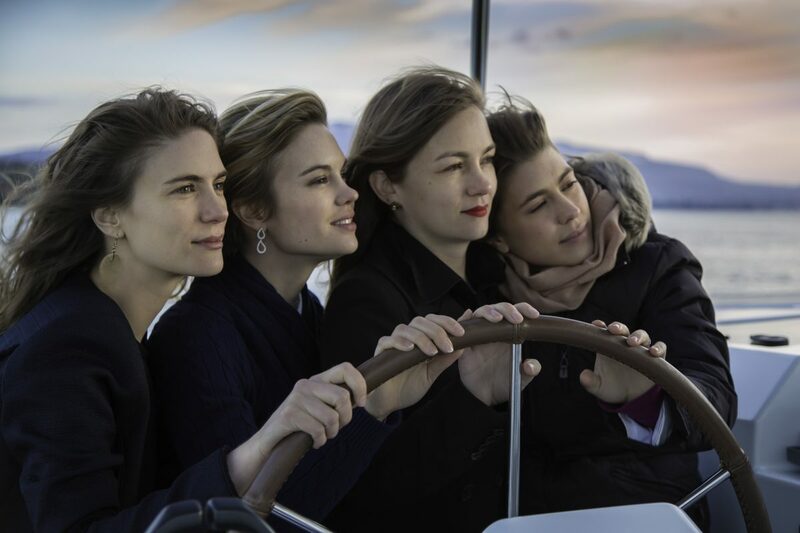 The 4 Polla sisters grew up steeped in the beauty business, ranging from their father’s dermatology practice and medical institute, to the brand of skin care products that grew out of their father’s experience, to their mother’s contemporary art gallery. From an early age they were taught that looking good means feeling good means doing good. That beauty is a value as important as family. Very close from their childhood years, their paths separated somewhat in early adulthood. The eldest left to attend University in the US, where she remains 20 years later. The second chose the UK to attend Cambridge. The third decided to leave the family business to work in private banking. And the youngest, after many years riding horses to the highest national level, left Geneva to follow her eldest sister to Washington DC, before retuning home to finish university. Over the last two years, the four Polla sisters have returned to the mothership, and are closer than ever, working together to grow their family’s legacy. Ada continues to run Alchimie Forever, the family’s skin care product brand, splitting her time between the company’s offices in Washington DC and Geneva. Cyrille leads marketing, PR and social media at Forever Institut in Geneva. Rachel recently came back to the family business to become CEO of Forever Institut. And Roxane decided to follow her parent’s path and is completing medical school to become a vascular surgeon. Together, the four Polla sisters bring passion, commitment, fun, and love to their family’s second generation beauty business. Use #pollasisters on Facebook, Twitter, and Instagram for more information and recent updates on all four Polla sisters!